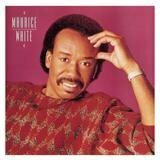 Singer/drummer/songwriter/producer Maurice White founded the '70s supergroup Earth, Wind & Fire. White, a former session drummer for legendary Chicago-based labels OKeh Records and Chess Records (Etta James, Fontella Bass, Billy Stewart, Ramsey Lewis, Sonny Stitt's 1966 LP Soul in the Night, the Radiants, among others), aspired to form a band like no other pop music had ever known. It certainly was successful, as EWF combined high-caliber musicianship, a wide-ranging musical genre eclecticism, and '70s multicultural spiritualism that included Biblical references. The Chicago-born band had 46 charting R&B singles and 33 charting pop singles (including eight gold singles), won six Grammys and four American Music Awards, and earned more than 50 gold and platinum albums. Charles Stepney, a former Chess arranger, producer, session musician, multi-instrumentalist, and songwriter, was White's main collaborator on his EWF projects and sides created through his Kalimba Productions and released on ARC, White's Columbia-distributed label. 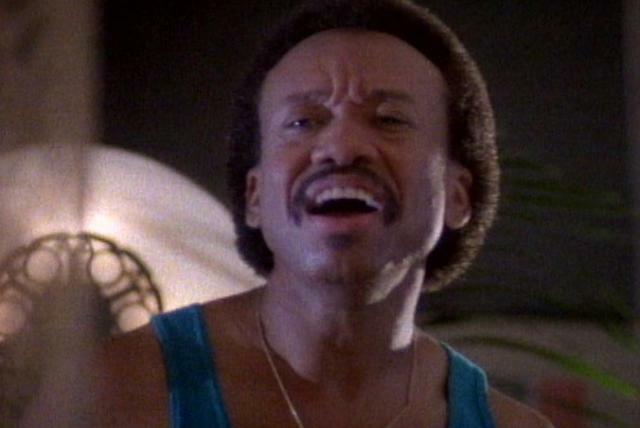 Though EWF was White's best-known band, earlier he had formed the Salty Peppers with his brother, EWF bassist Verdine White, who recorded "Uh Hun Yeah" b/w "Your Love Is Life" for Capitol Records. Born December 19, 1941, in Memphis, Tennessee, White got the concept of EWF from a drum and bugle corps band from his hometown. He formed the band after having touring stints with Santana, Weather Report, and Uriah Heep. One night after an EWF concert in Denver, Colorado, White briefly met singer Philip Bailey. It was an encounter that was to prove vital to Bailey's future and to the history of American pop music. 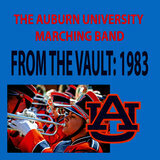 Bailey left college a year later and decided to pursue a musical career in Los Angeles. Once he arrived on the West Coast, he hooked up again with Earth, Wind & Fire. 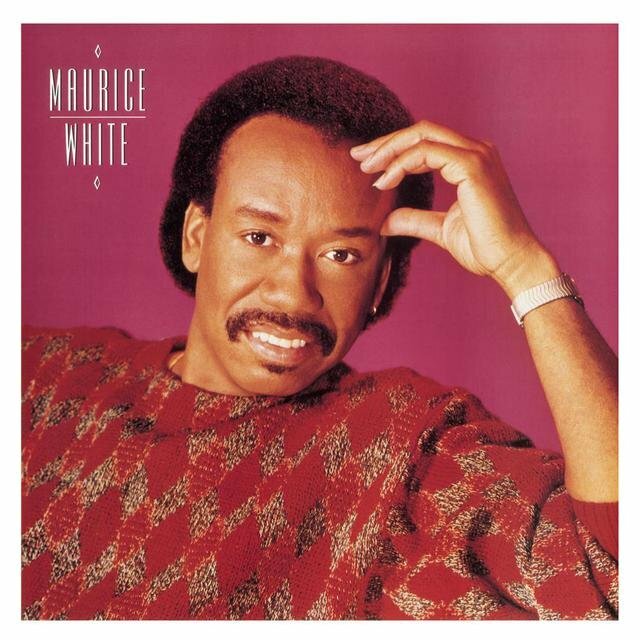 Maurice White had arrived in L.A. only the year before with visions of creating a truly universal music group, one that was spiritually charged and ambitious in scope, defying boundaries of color, culture, and categorization. Those ideas appealed to Bailey as well and he joined the group in 1972. Bailey's shimmering falsetto blended perfectly with White's charismatic tenor. First recording for Warner Bros. (the ballad "I Think About Lovin' You" featured vocals by Jessica Cleaves and hit number 44 R&B in early 1972), then Columbia Records (debuting with the 1972 LP Last Days and Time), the group slowly began to build a reputation for innovative recordings and exciting live shows, complete with feats of magic (floating pianos, disappearing acts) engineered by Doug Henning. Their first gold LP, Head to the Sky, peaked at number 27 pop in summer 1973, yielding a smooth tangy cover of "Evil" and the title track single. The first platinum EWF LP, Open Our Eyes, whose title track was a remake of the classic originally recorded by Savoy Records group the Gospel Clefs, included "Mighty Mighty" (number four R&B) and "Kalimba Story" (number six R&B). 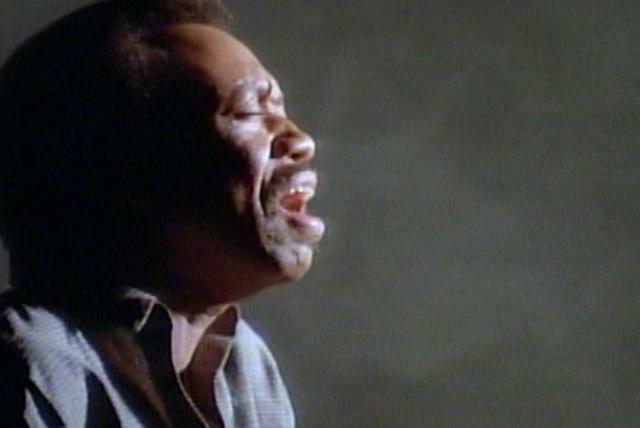 The inspiration for one of EWF's most beloved singles, "Shining Star," came from thoughts White had during a walk under the star-filled skies that surrounded the mountains around Caribou Ranch, Colorado, a popular recording site and retreat during the '70s. The track was originally included in the That's the Way of the World movie that starred Harvey Keitel and was produced by Sig Shore (Superfly). The film was said by some to be the most accurate music business-themed movie ever made. "Shining Star" glittered at number one R&B for two weeks and hit number one pop in early 1975. It was included on their 1975 double-platinum LP That's the Way of the World, which held the number one pop spot for three weeks in spring 1975. The title track single made it to number five R&B in summer 1975. It also yielded the classic ballad "Reasons," an extremely popular radio-aired LP track. "Shining Star" was immortalized in a hilarious segment of TV's Seinfeld when Julia-Louis Dreyfus unleashed a dance that became known as "the Elaine." The two-record half-live/half-studio two-million-selling set Gratitude held the number one pop LP spot for three weeks in late 1975. On the album was "Sing a Song" (gold, number one R&B for two weeks, number five pop), the Skip Scarborough ballad "Can't Hide Love" (number 11 R&B), and the popular radio-aired LP tracks "Celebrate," "Gratitude," and the live version of "Reasons." In 1976, White decided he want to record a spiritual album. The double-platinum LP Spirit parked at number two pop for two weeks in fall 1976 and boasted the gold number one R&B single "Getaway" and "Saturday Nite." 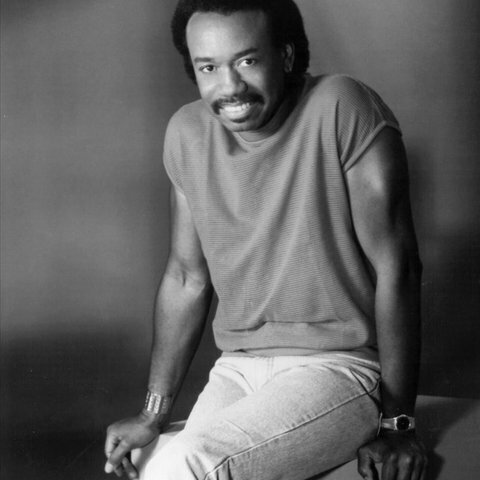 Spirit is remembered as one of EWF's best albums and sadly for also being the last project of Charles Stepney, who died May 17, 1976, in Chicago, Illinois, at the age of 43.